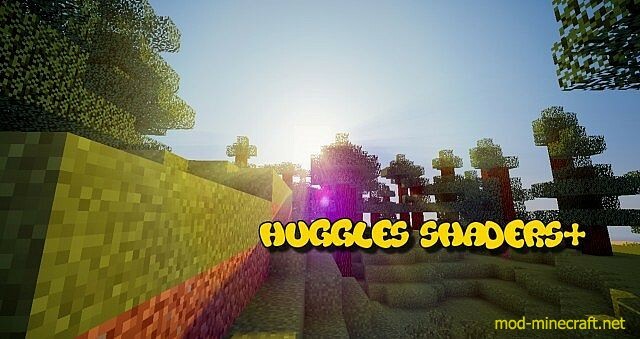 HugglesShaders+ Mod is created to boost your FPS as much as possible without changing the amazing looks of shaders. 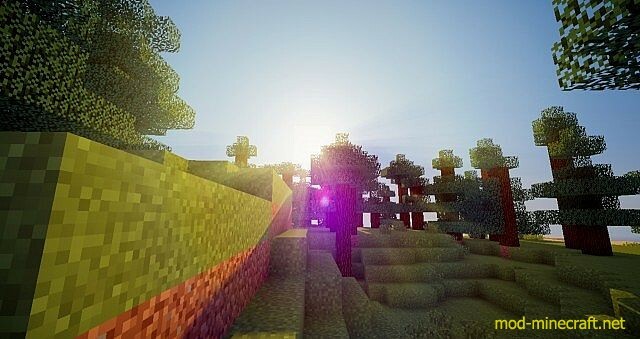 HS+ is a new type of shaders that you can easily use with the Shaders Mod! 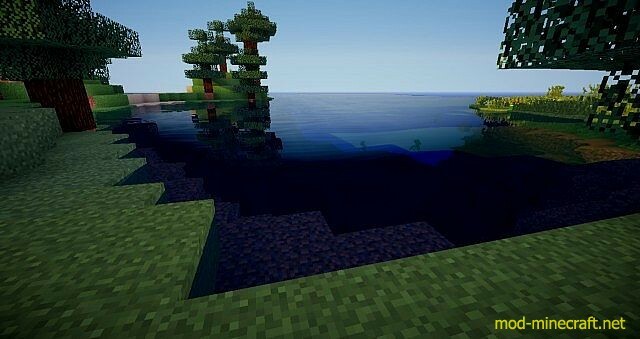 I designed it so that you still have a lot of FPS with still, good quality! Click on the Windows Icon in the Left-Hand Corner. Type: ?%appdata%?. 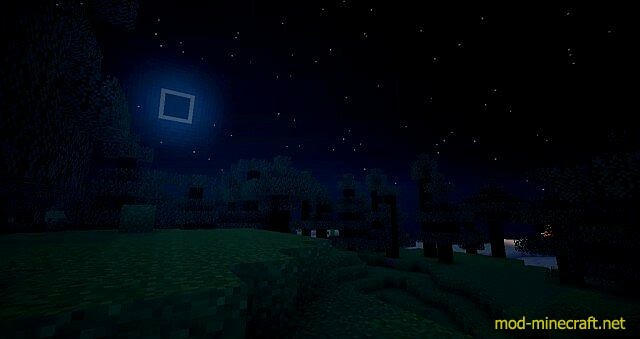 Go to ?.minecraft?. Create a new folder named ?shaderpacks?.